The Red-whiskered Bulbul is not easily mistaken for any other species of bird in Australia. 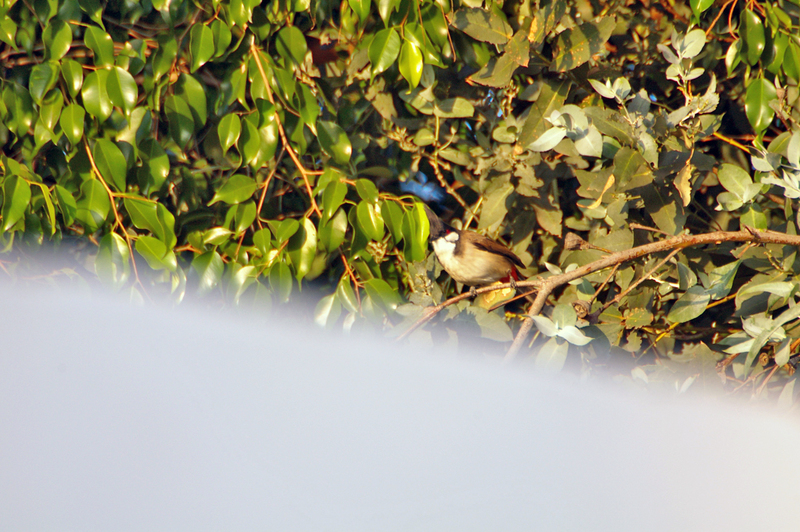 It has a pointed black crest, white cheeks, brown back, reddish under tail coverts and a long white-tipped tail. The red whisker mark, from which it gets its name, is located below the eye, but is not always easy to see. 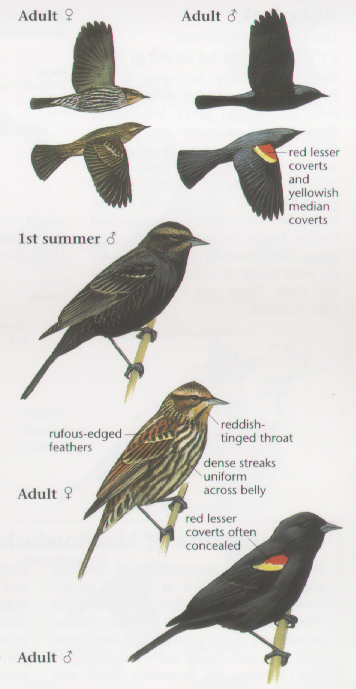 Both male and female birds are similar in plumage, while young birds are duller with a greyish-black crown. Red-whiskered Bulbul: Native to India, Nepal, Bangladesh, Burma and South China coast. 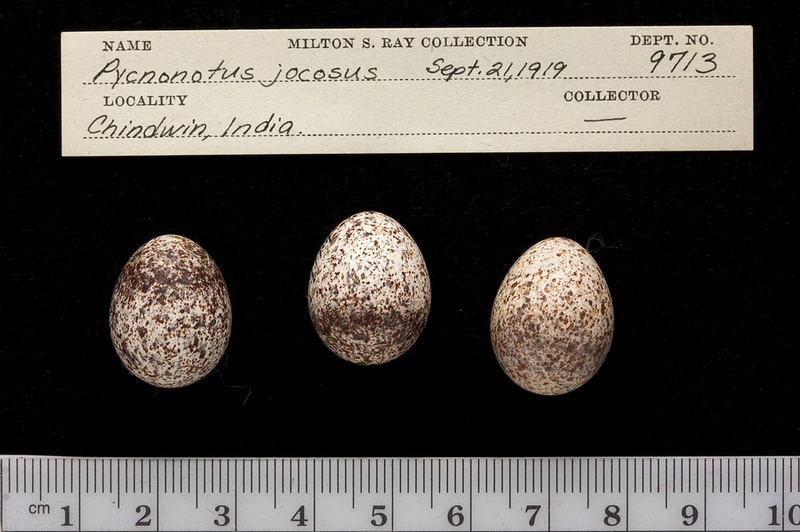 Escaped caged birds introduced and established in North America south of Miami, Florida & Los Angeles. 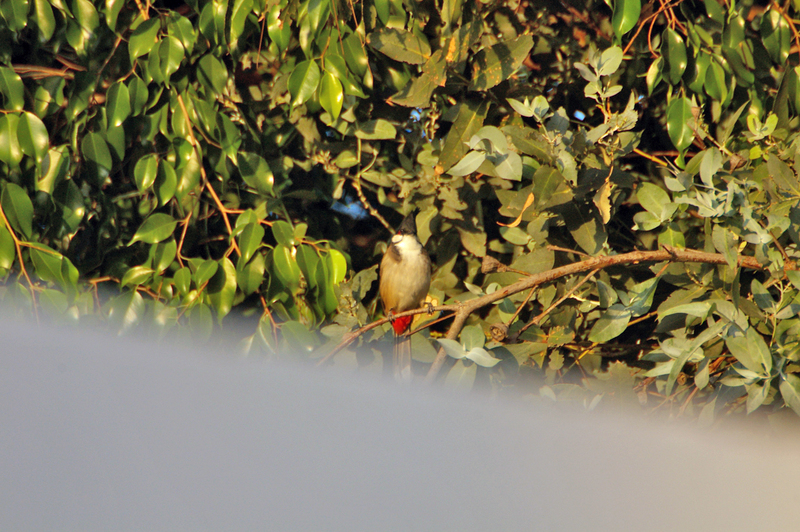 Red-whiskered Bulbul: Eats berries, fruit and insects which it finds in shrubs and trees. 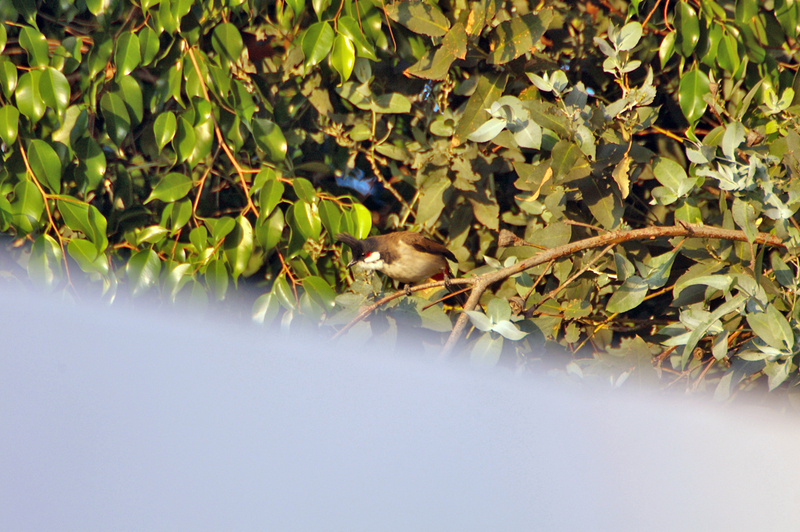 Red-vented Bulbul is larger, has a black face, and is dark red under the tail. It also lacks the red "whisker" and white cheek patch.